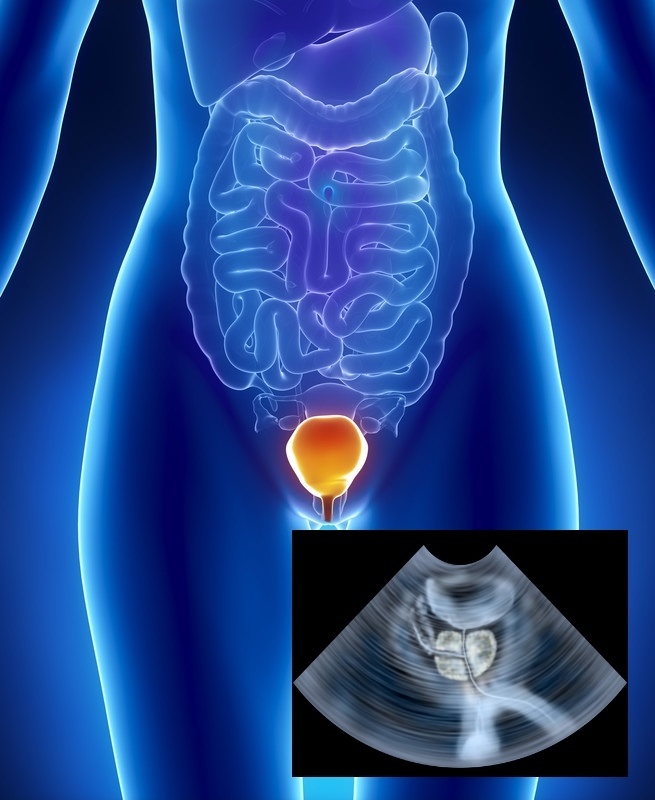 Each urodynamic test has a distinct diagnostic purpose. Additionally, there are multiple ways to perform each assessment, which can affect the test’s results. Here, the merits of ultrasound versus catheterization for measuring post-void residual1 (PVR) urine volume will be discussed.